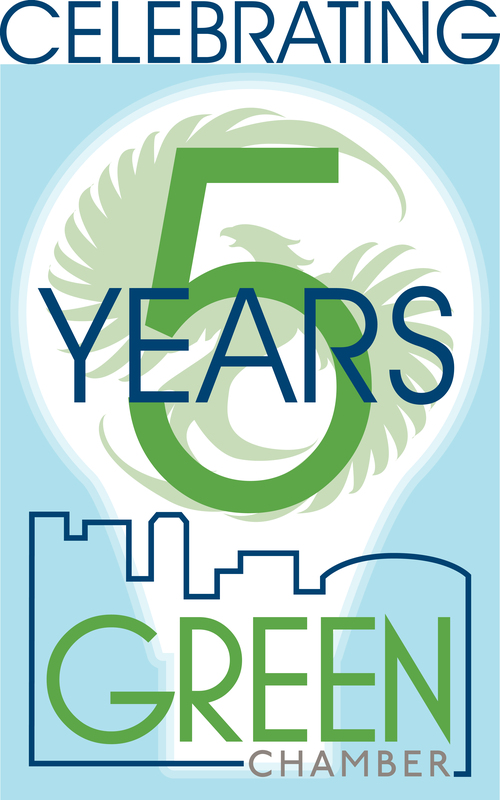 Join us for Coffee with the Board and help us celebrate our 5 year anniversary! Want to be better connected in sustainability circles? Want to find out what's going on behind the scenes at The Green Chamber? Here's your chance. Share a cup of joe with members of The Green Chamber's Board of Directors and get connected. Coffee with the Board will take place at 8:00am - October 17th at Cartel Coffee Lab, 1 N. 1st St., Phoenix AZ 85004. This location is in Downtown Phoenix on 1st St. and Washington.